Visibility! Influence! Earning Potential! Love! Get reminders to your FB Messenger by signing up for my bot! 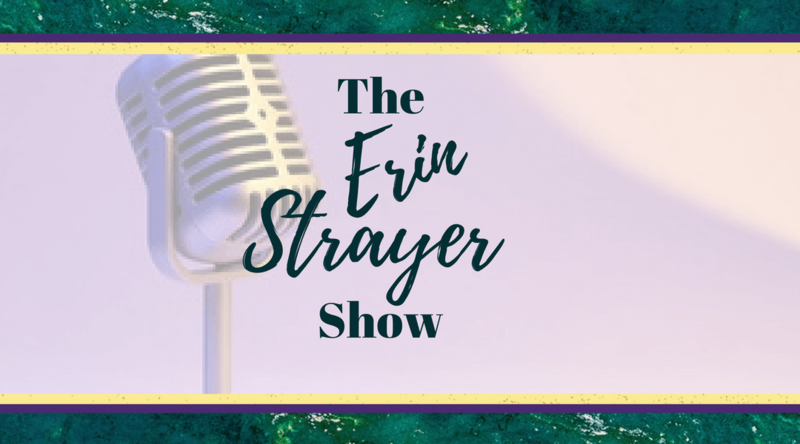 Want to be a guest for my show? Send me a message and we can talk!